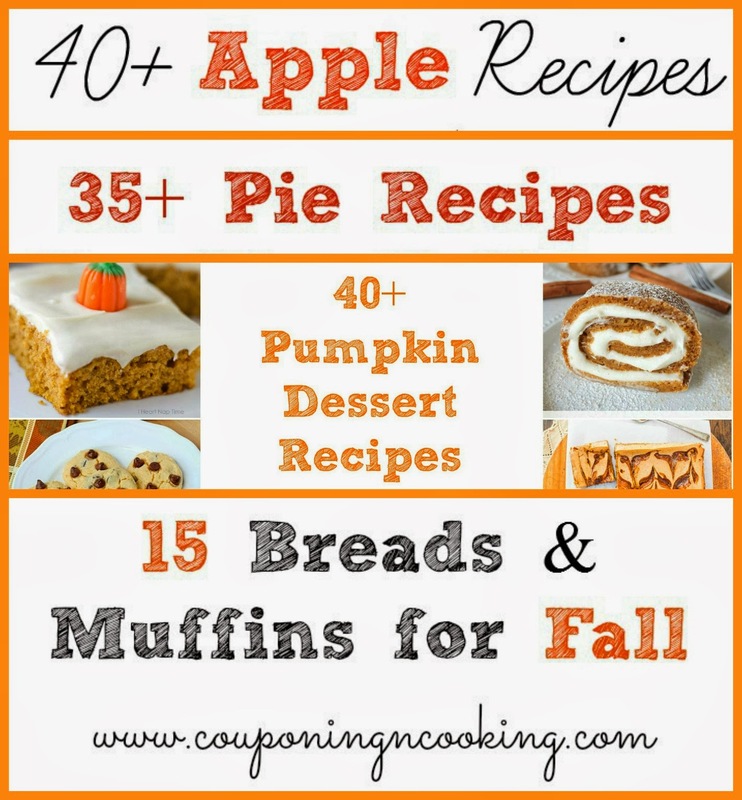 Are you ready for Thanksgiving? 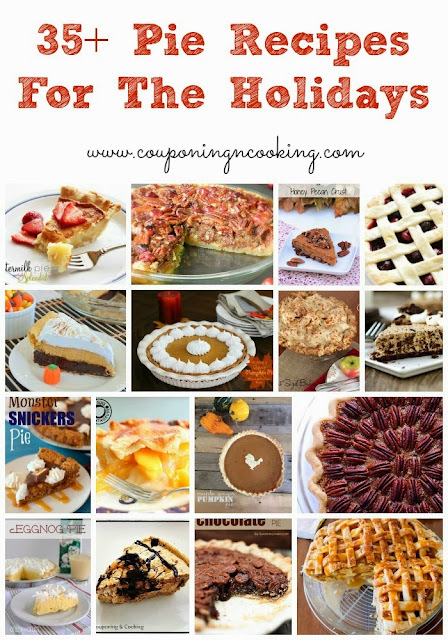 As this busy week kicks off, here are over 125 recipes for sweet treats and desserts for the perfect ending to your Thanksgiving meal! 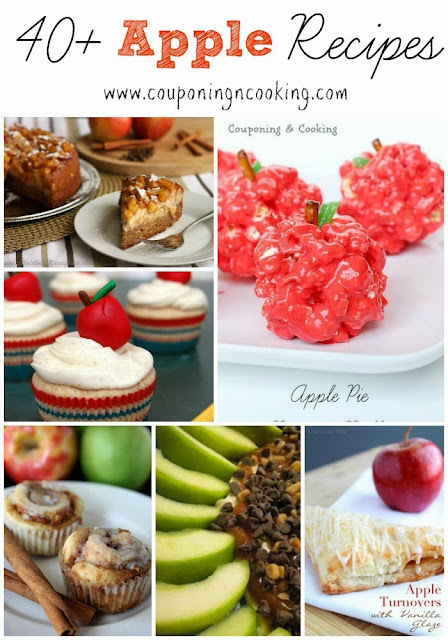 Click on each image to take you to the full round up post. 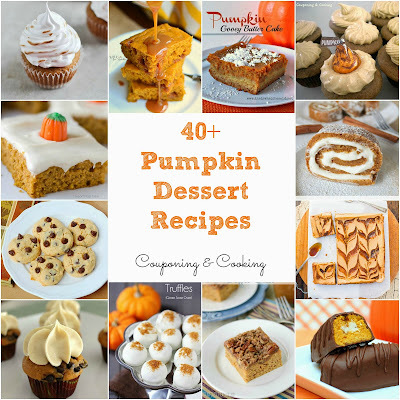 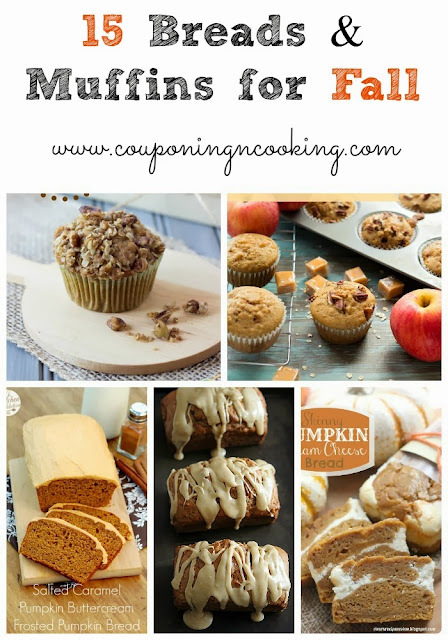 Make sure to visit my Fall Flavors Pinterest board for over 250 more delicious recipe ideas!